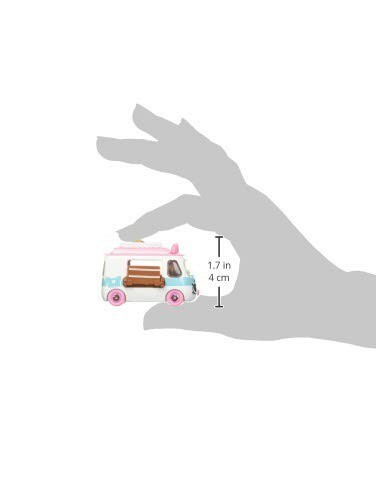 Each pack includes 3 Cutie Cars and 3 Mini Shopkins! Collect all 4 sets of 3-Packs! Don't forget to check out Moto Italiano, Tea Brake and Tasty, Takeout! New models to collect including Cutie Coupes and Tiny Travelers! 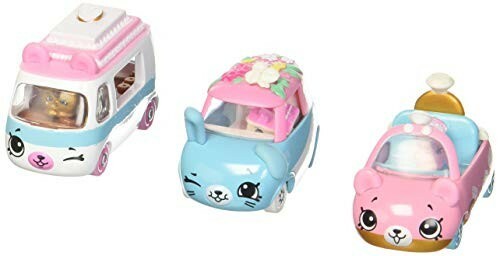 Exclusive Cutie Car in every 3-Pack! Die-Cast body with a sweet paint job to match! Over 35 cars to collect! This product is listed on amazon using an ASIN of #B079G91BZJ . Product prices and availability are accurate as of February 5, 2019 and are subject to change. Any price and availability information displayed on Amazon at the time of purchase will apply to the purchase of this product. Certain content that appears above comes from Amazon Services LLC. This Content is provided 'AS IS' and is subject to change or removal at any time.